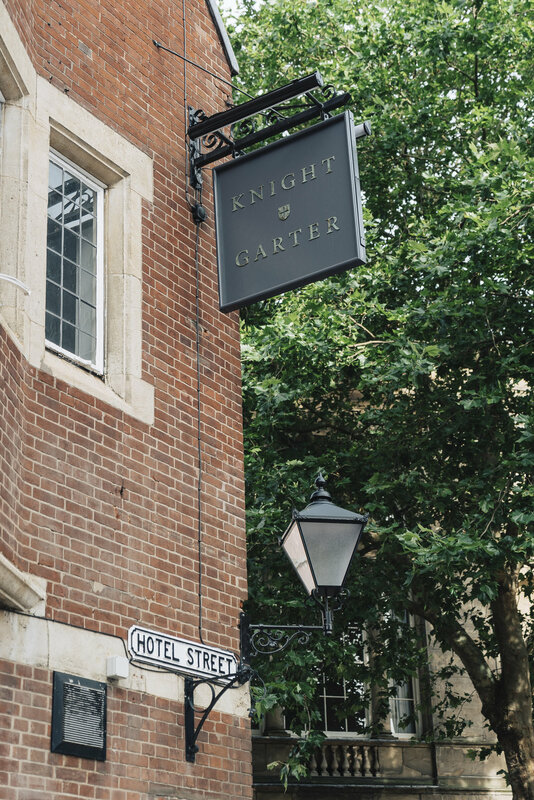 Knight & Garter is stunning Pub, British Steakhouse & Gallery Venue inside a beautiful listed building in the heart of Leicester’s Old Town overlooking the new Market Square. 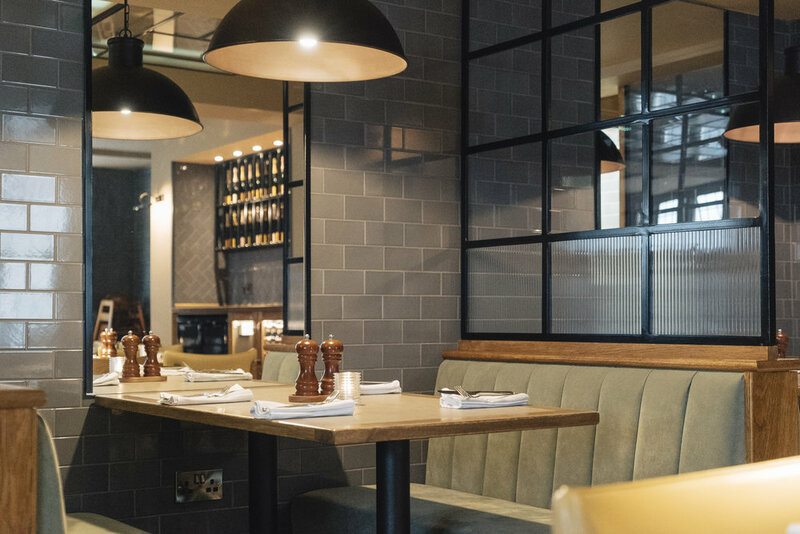 Known as our carefully considered pub, every single detail was considered to the nth degree from its stunning design & state of the art guest experience improving systems to it’s sustainable selection of boutique house spirits. 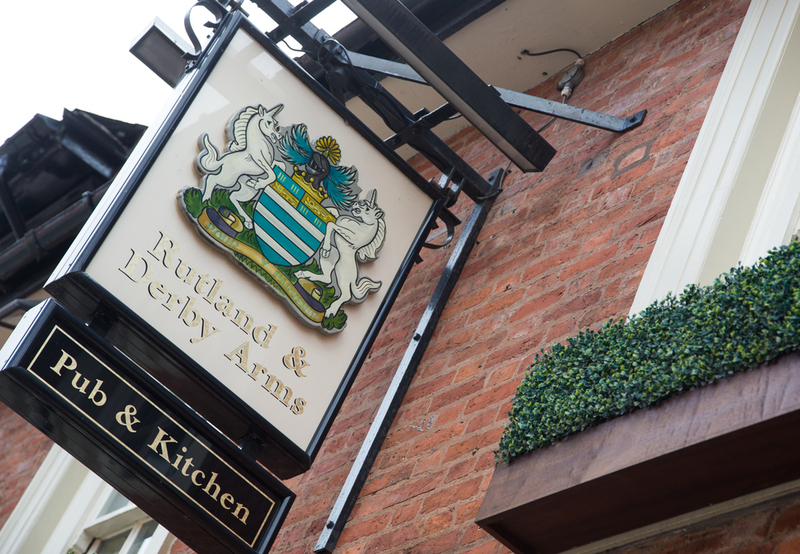 The Rutland & Derby is located in Leicester City's Cathedral Quarter on Millstone Lane. 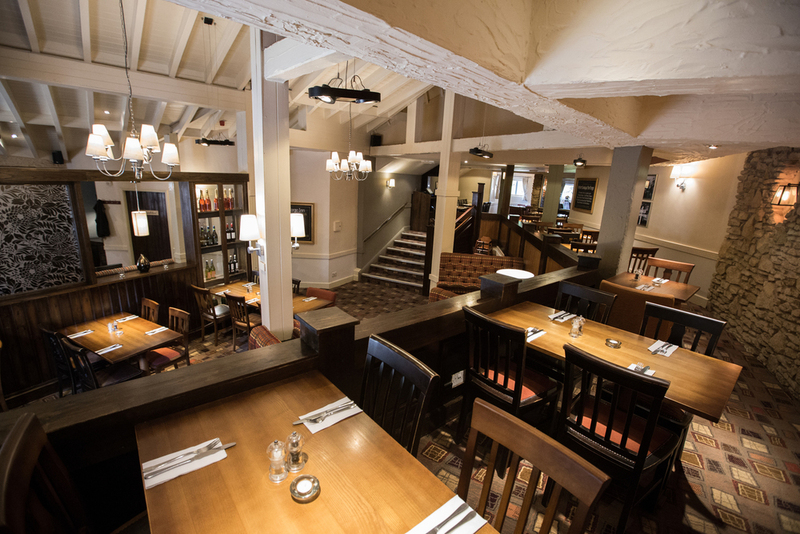 As a vibrant city pub we pride ourselves on doing things well from pulling a well-kept pint of local craft beer & mixing original cocktails using artisan spirits to producing delicious quirky germanic inspired pub food using the very best produce & serving it with care & flair. 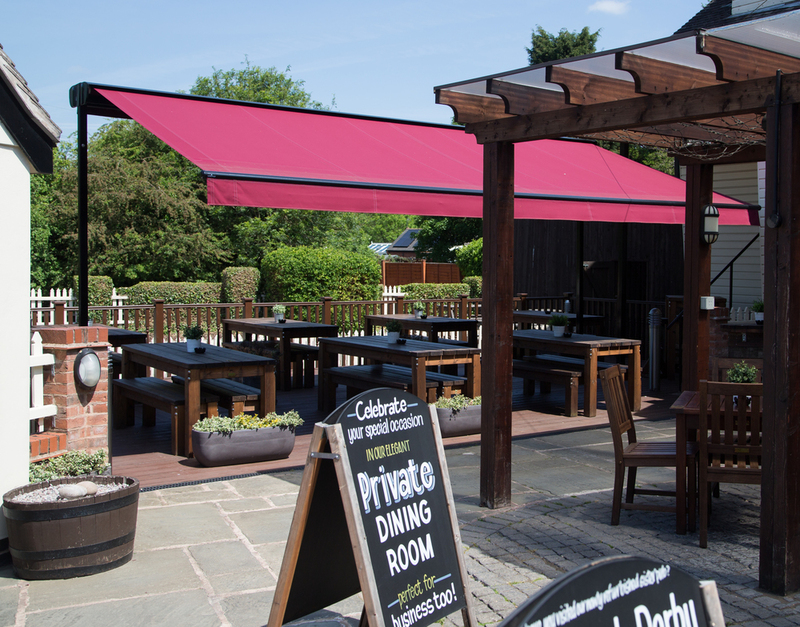 The Forge Inn, Village Pub & Dining is situated on the charming edge of the Glenfield Square in Leicestershire. 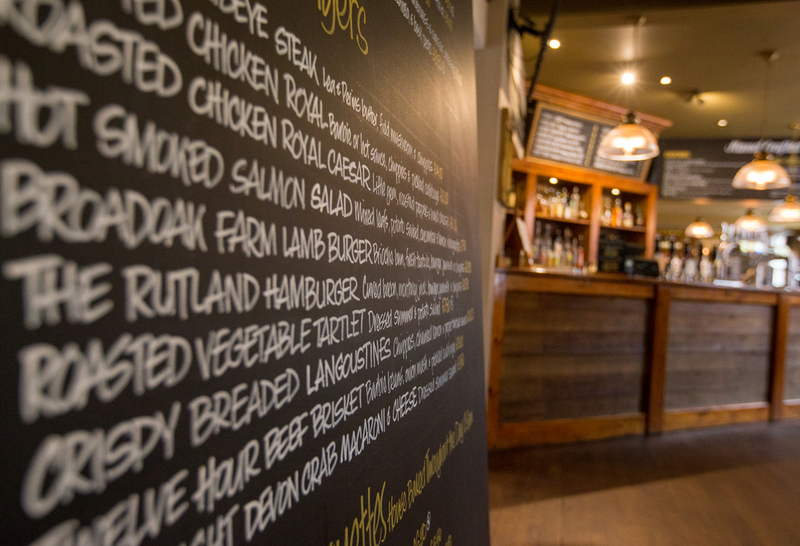 As a village pub we pride ourselves on doing things well, whether it be pulling a lovingly-kept pint of local craft beer, frothing the perfect foam on a cappuccino coffee or creating delicious seasonally changing pub food, sourced used the very best produce and serving it with care and flair.